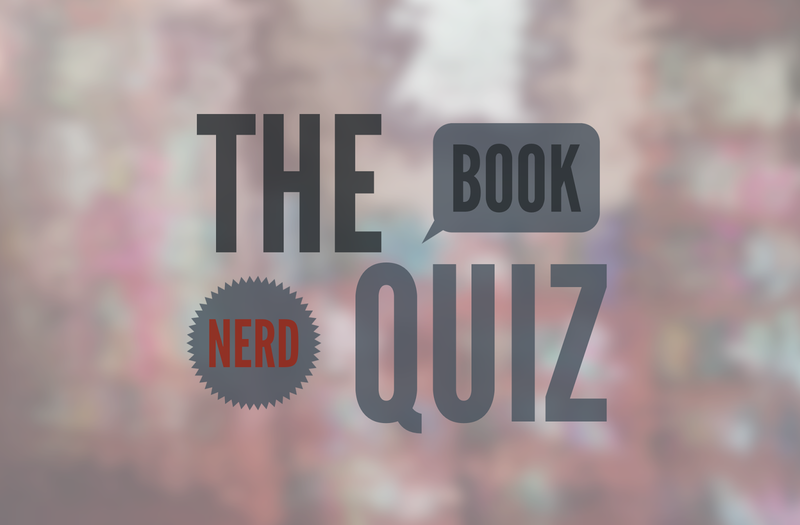 How Will YOU Score on The Book Nerd Quiz? I found this quiz via the Barnes & Noble Review ages ago, but never got around to posting it. Feel free to steal, take, and share…but be sure to come back and tell me how big a book nerd you are! INSTRUCTIONS: Just go down the list below and add one point for every statement that applies to you. You’re reading a book right now, as you’re taking this book nerd quiz. You’ve pulled an all-nighter reading a book. You did not regret it for a second and would do it again. You’ve figured out how to incorporate books into your workout. 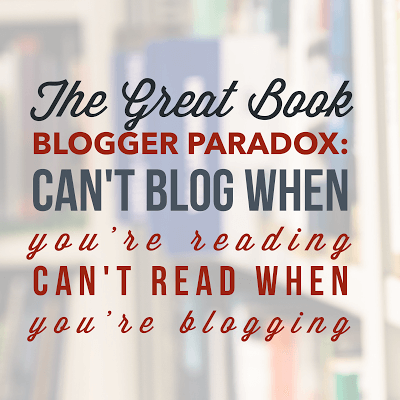 You’ve sat in a bathtub full of tepid water with prune-y skin because you were engrossed in a book. Once you recommend a book to a friend, you keep bugging them about it. If your friend doesn’t like the book you recommended, you’re heartbroken. In fact, whenever you and a friend disagree about a book you secretly wonder what is wrong with them. You’ve vowed to convert a nonreader into a reader. You own a first-edition book. You have a “favorite” literary prize. And you read the winners of that prize every year. You gave your pet a literary name. You love the smell of books. The Meme Thief brings back the old year for New Year’s!